Our low prices will bring you in. Our service will bring you back. 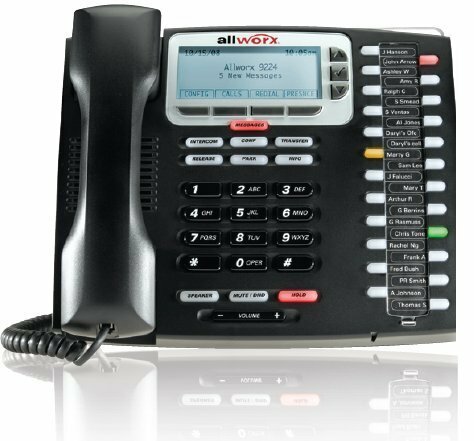 Franklin Telecom Supply carries an extensive inventory of Allworx telephone equipment, as well as AT&T/ Lucent, Avaya,Nortel, Norstar, Mitel, NEC, Comdial, and Toshiba products to meet the high standards of our customers. If we do not have the item you need in stock, we will get it. We have established relationships with our business partners to ensure your needs are handled quickly and efficiently to meet your immediate requirements. 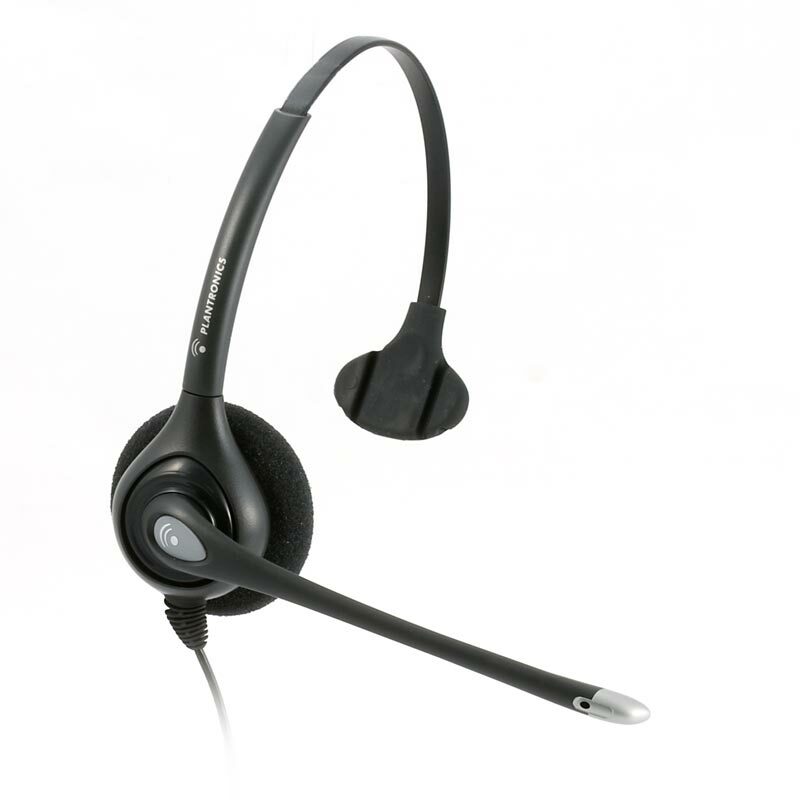 We also carry the full line of Plantronics, GN Netcom headsets, Polycom teleconferencing units and systems. Whether you need one single-line phone, or a complete telephone system, Franklin Telecom Supply is the one to call. 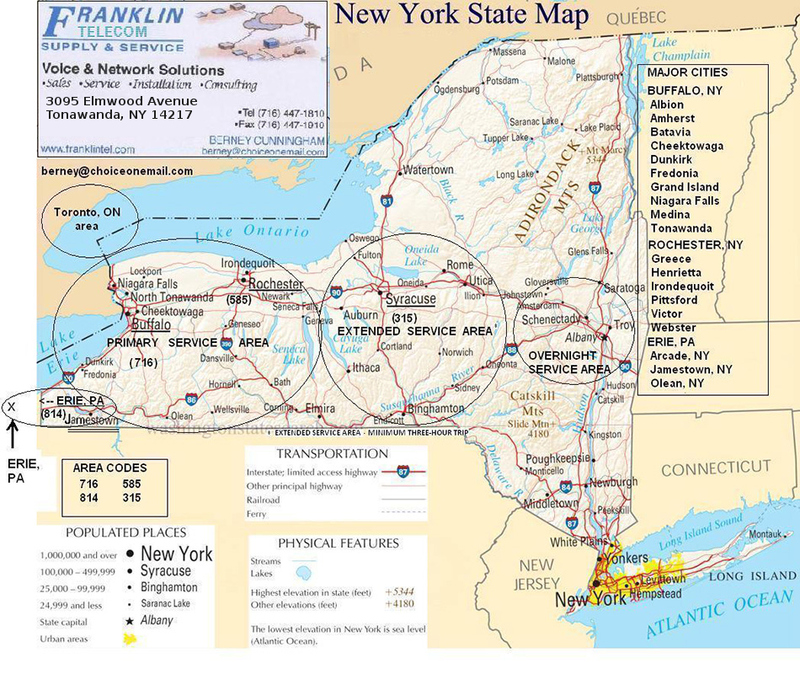 Serving Buffalo, NY for almost 20 years, Franklin Telecom Supply & Service has been the premier company to call when you need your business phone system set up. We have the crew & knowledge to provide your business with top notch telephone systems . Whether you are starting up a new business and need to install a phone system or you just need to upgrade, Franklin Telecom will give you the best overall quality & service that you could ask for. We provide the Buffalo, NY & Rochester, NY area with the supplies & service repairs that they need to keep your phone systems clear & precise. Franklin has a team of well trained servicemen to assist you in installations & repairs. We service small, medium, corporate, & commercial businesses with the best equipment & quality that you expect out of a local company. Give us a call today for a consultation! Need a new business phone system or telephone systems ? *Please Note: We do not service mobile cell phone devices. We do not service Hearing Aid devices. We specialize in business & commercial Business Phone Systems* Telephone Systems & Business Phone System Having a business is stressful; keeping a business is just as stressful, making your phone ring to gain your customer database in even more stressful! Let Franklin Telecom make it easier for you with a great phone system that will continue to keep your calls clean & decipherable. 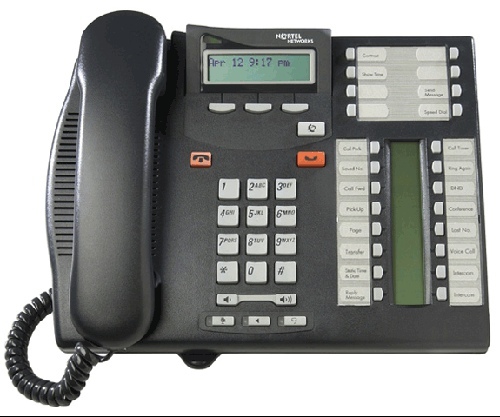 PBX Systems , IP Telephones, Allworx, Nortel, Avaya, Siemens, Mitel, Toshiba, NEC DSX, Nitsuko, Plantronics, Polycom. Dec 05, 2012 By: George L.
*We do not service mobile cell phone devices. We do not service Hearing Aid devices We specialize in business & commercial Business Phone Systems* Telephone Systems & Business Phone System We carry brands from Nortel Telephones, Norstar, VOIP, Avaya, Siemens, Mitel, Toshiba, NEC DSX, Nitsuko,Voice mail, Call Pilot, IntraMail, and Training. © 2013 Falcon Flight Designs. Design by George Lukacs. .